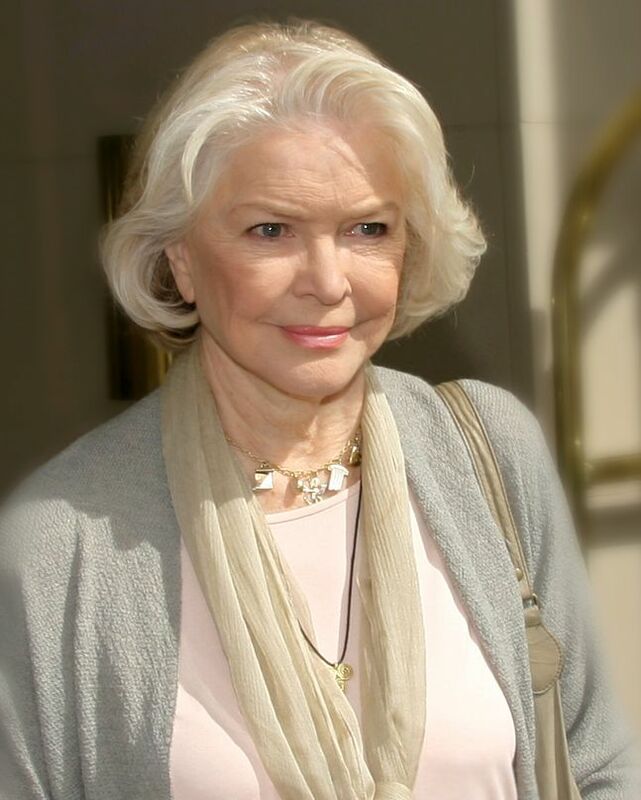 Ellen Burstyn (Edna Rae Gillooly; December 7, 1932) is an American actress. Her career began in theatre during the late 1950s, and over the next decade included several films and television series. 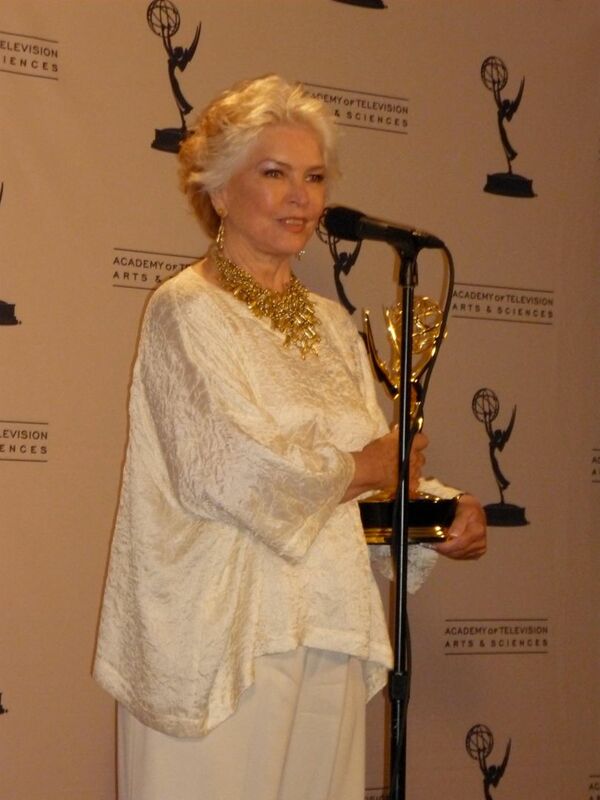 Burstyn's performance in the acclaimed 1971 ensemble drama The Last Picture Show brought her first Academy Award for Best Supporting Actress nomination, after which she moved from supporting to leading film and stage roles. 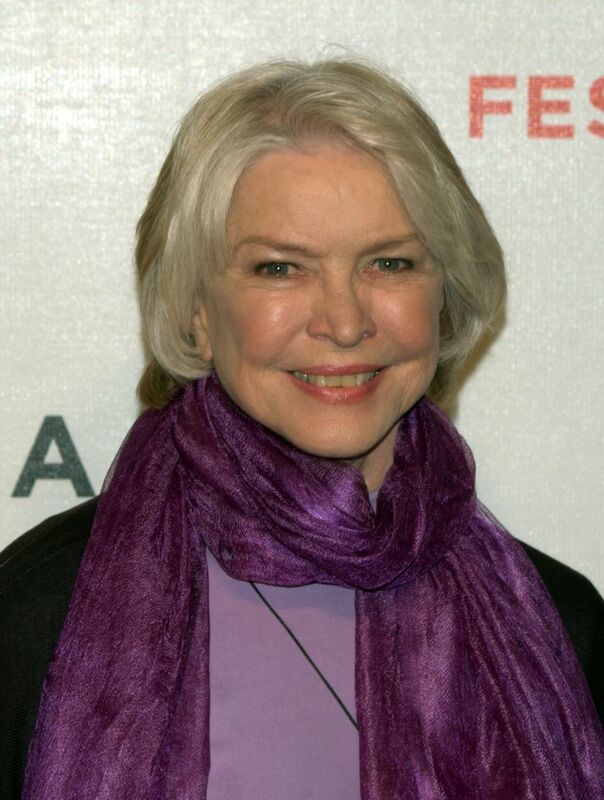 Burstyn received a second Academy Award nomination for her lead performance in The Exorcist (1973), and won the Academy Award for Best Actress the following year for her work in Martin Scorsese's Alice Doesn't Live Here Anymore. Read more on Wikipedia.